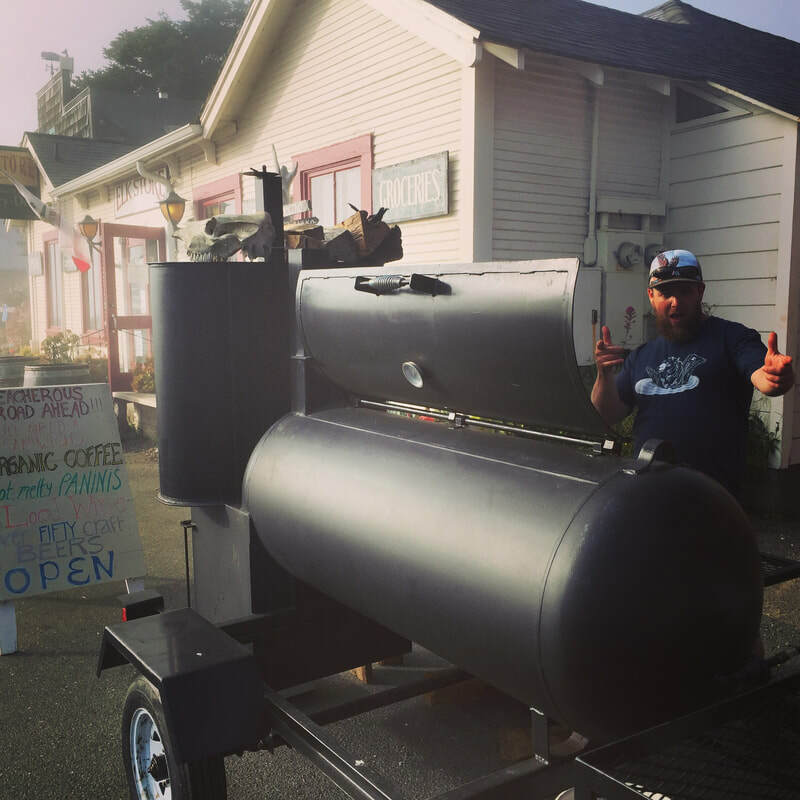 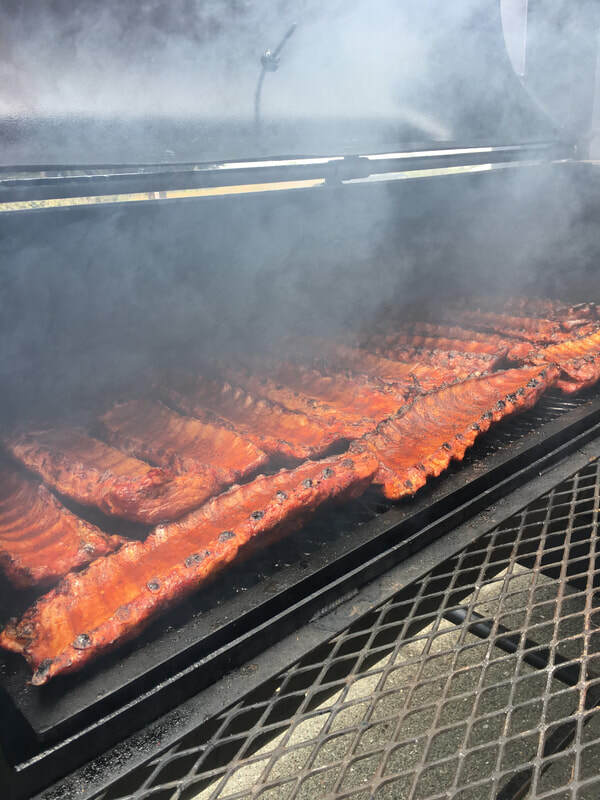 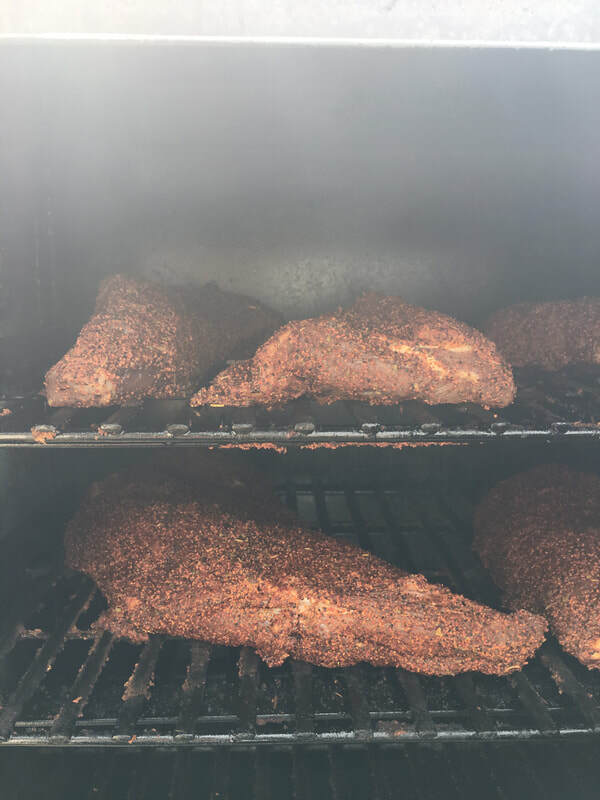 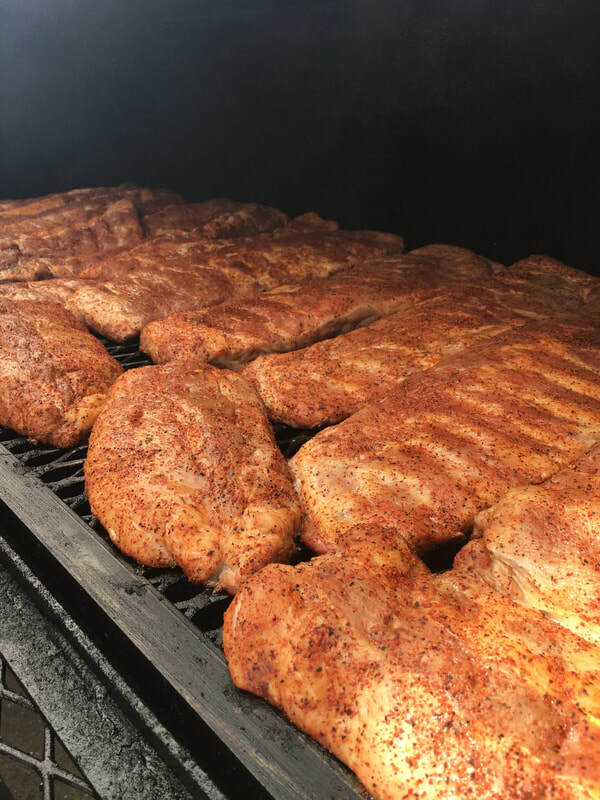 During the low season (Sept-May) we offer house-smoked BBQ baby back or spare ribs and tri-tip (by the pound or whole cuts) on Thursday evenings. 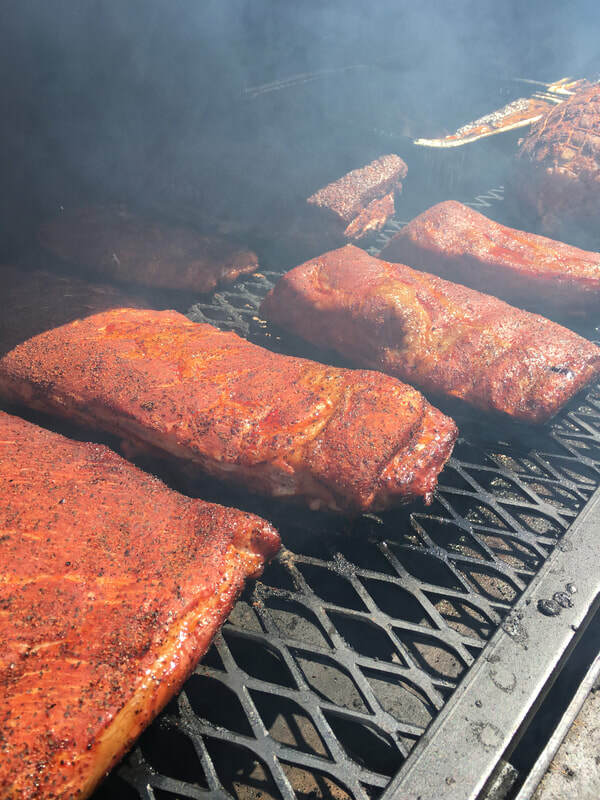 Please place your order by the previous Monday. 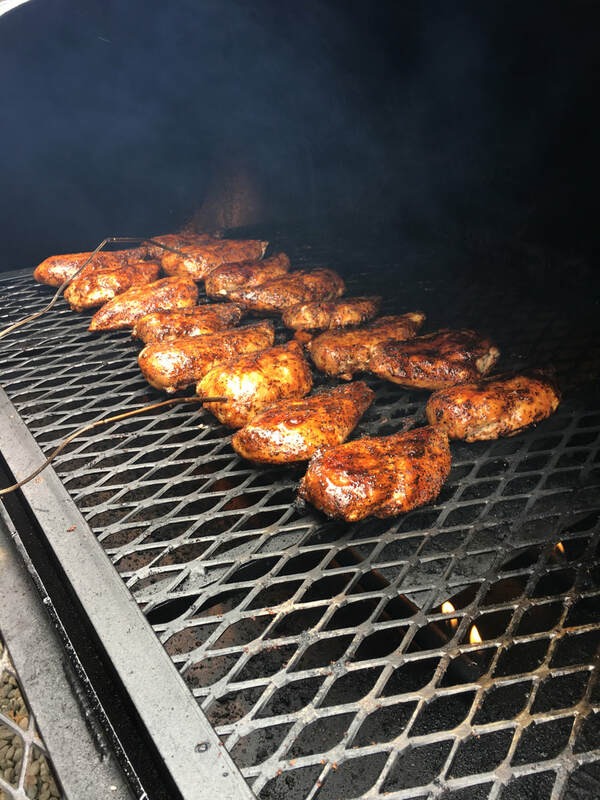 We buy organically fed, hormone & antibiotic free meat!